Wooden floors are a classic interior design element, which instantly elevates your home or office in the eyes of your visitors. Unlock your property’s full potential with some help from the floor fitters in Kilburn NW6 and get wooden floors that last for ages. Pick up the phone and get your expert team today to carry out a service according to your every specification and design idea. 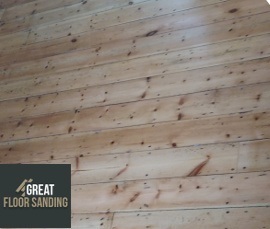 Why Should You Book Us for Wood Floor Installation in Kilburn NW6? How to Book The Floor Layers in Kilburn? Have you decided on installing a wooden floor in your property? Give us a short call at 020 3404 9697 and the Kilburn NW6 floor layers will schedule a no-obligation consultation visit to establish how much work the project is going to take. Call whenever you feel most comfortable as we work from Monday to Sunday, including holidays, to ensure your call is answered. We welcome all questions whether it’s about rates, additional details regarding our service or any special discounts we can offer.